In this era, technology has provided us with convenience in every walk of life. Today, we can store our files online and get access to them from pretty much anywhere we go, without having to carry a USB flash drive or any other device with us.This has also significantly reduced the risk of losing important documents in case of theft or uncertain situations. So instead of emailing files to multiple people, cloud storage has enabled people to simply send links of the files, which saves a lot of time.It also allows people to recover files in case they lose them. With so many options for cloud storage available we have selected a few below which we think are the best choices of cloud storage for 2015. Dropbox gives you 2GB of free storage once you sign up. It can be further increased to 18GB by following a few easy steps. One of the best things about Dropbox is the fact that it allows you to share files with people who haven’t registered or made an account on it. Therefore, anyone can conveniently download and share files that you upload. You can have full confidence while uploading files to Dropbox because it backs them up with full security. All in all Dropbox is an amazing place to store your photos, music and files. Through Google drive sharing, editing and uploading files among people has become really easy. Google drive comes with storage of 15GB once you sign up for a Gmail account. It keeps on saving the changes you make on a spreadsheet document to save time and keep you from losing precious data. You can give certain people permission to edit documents and keep certain people from making any changes at all. 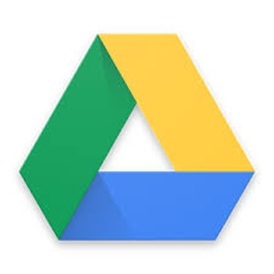 Google drive is the perfect pick for you if you want to share multiple files among your employees or co-workers. Mega gives you a free storage of 50GB. Yes, that’s correct. What makes Mega stand out is the fact that whenever you upload or download data to it or from it, it’s encrypted or decrypted. 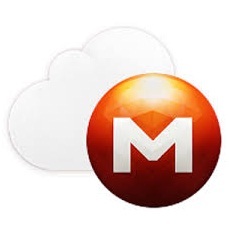 Unlike Google drive, mega keeps anyone else from accessing your data. So, if what you’re looking for is security and privacy, then Mega is without a doubt the best pick for you. Like Google drive, OneDrive also gives you a free storage of 15GB. The best thing about OneDrive is that it helps you sleep soundly at night; because once you download OneDrive on your PC it automatically backs up your files, photos and music. 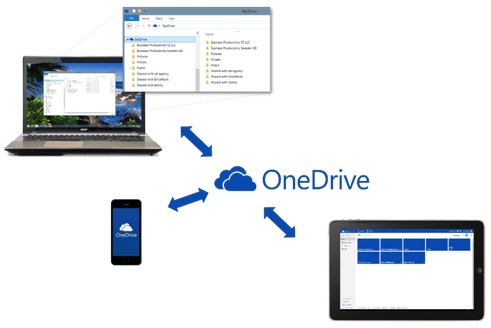 You can also use OneDrive to back your files up from your phone, tablet and laptop. Therefore, OneDrive is pretty much a life saver. 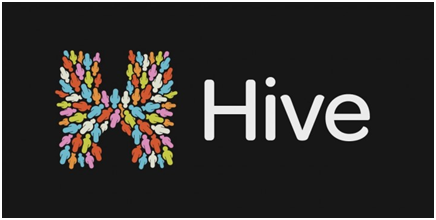 Similar to torrent, hive is an app that gives you unlimited free storage. The beauty of hive is that you can stream files without actually having to download them, which saves a lot of time and storage space on your hard drive. Although, one of the drawbacks that hive has is the fact that you can’t share your files with other users or general public. This article was written by Rida Maqbool, she blogs at http://www.mytechbits.com/, which is a premiere technology website. Everyone knows that plants are dependent on light to grow. All plants need a mixture of light in order to activate the chlorophyll and start photosynthesis which lets them create glucose as well as oxygen. It is this glucose that provides the fuel for the plant to grow and is critical to the health and development of a plant. When growing indoors or in places with limited natural lighting such as winter months at High Latitude Climates the natural light may not be enough for many species of plants, however grow lights provide a simple and reliable solution to this by letting a grower supplement any natural light with artificial light that can stimulate the plant and offer all the same benefits of sunlight even in an otherwise pitch black room. What type of light works best? There are several different sorts of grow lights but the most common ones for indoor gardening are fluorescent lights, high intensity discharge (HID) lights and LED lights. While HIDs and fluorescent lights are the most widely used by commercial growers they can be very expensive and to setup and run. Additionally as they create more heat than LED lights so require cooling. 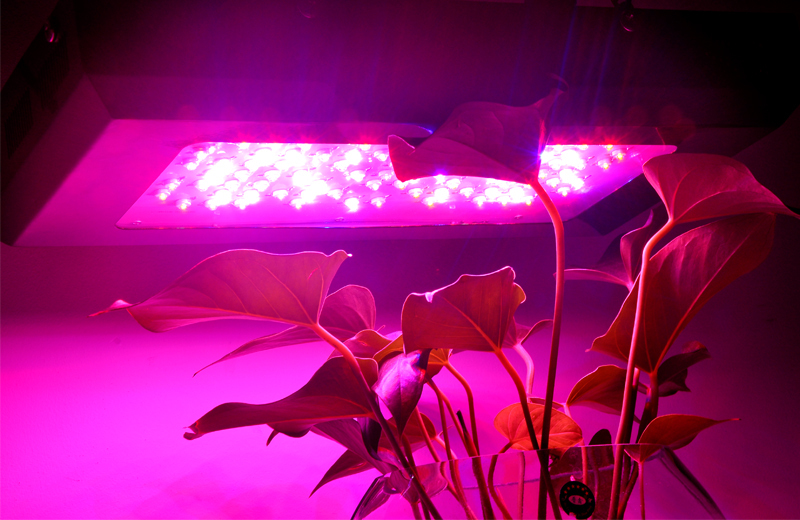 However LED lights have been proven to improve plant growth and experiments by NASA looking at how to grow plants in space proved that not only can LED lights emit the exact wave lengths required to promote photosynthesis but they are also efficient, durable and last longer than other light sources which is why LED grow lights are becoming ever more popular even with professional growers. How LED Grow lights work. The ability of LED lights to emit different wavelengths means that they can target the different needs of a plants growing, flowering and fruiting cycle. Also different species of plants will work best with different wavelengths of light. Vegetables that grow best in full sunlight will need a lot of light if they’re to be grown indoors, whereas foliage plants tend to grow best in shade and can grow in normally with much less light. Plants absorb light in the visible color ranges and this absorption peaks in the blue and red wavelengths with much of the green wavelength being reflected. At 400 -520nm which represents the violate blues and even some green light you get peak absorption by chlorophyll which promotes strong photosynthesis and vegetative growth. This is good for young plants, seedlings and growing roots. From about 610nm to 700nm you have light in the red wavelengths and there is a large amount of absorption by chlorophyll, additionally light in this range promotes flowering and budding as well as fruiting. Good grow lights should utilize light in both blue and red wavelengths to offer the full balance of light that plants need for proper growth. You may think that giving a plant light 24 hours a day would be good, right, after all light encourages growth. However despite this too much light can be a bad thing and can be harmful to a plant just like over watering it. Plants have developed to receive sunlight but also require a period of darkness as well. When setting up indoor lighting you have to try and mimic conditions that they would receive in a natural environment. You should therefore find out how much darkness the specific plants you wish to grow will require. Then use a timer so the grow lights can turn on and off automatically to imitate the light conditions which those plants will need. There are a number of different LED lights that will let you find the one best suited to your plants needs as well as your budget.Check some out here.